The Bestselling ‘The Gentle Sleep Book’ is a comprehensive Gentle Parenting book focused on sleep in the first five years. For parents looking for gentle solutions to their baby, toddler or preschooler’s sleep issues without resorting to controlled crying, cry it out, pick up put down or rapid return! 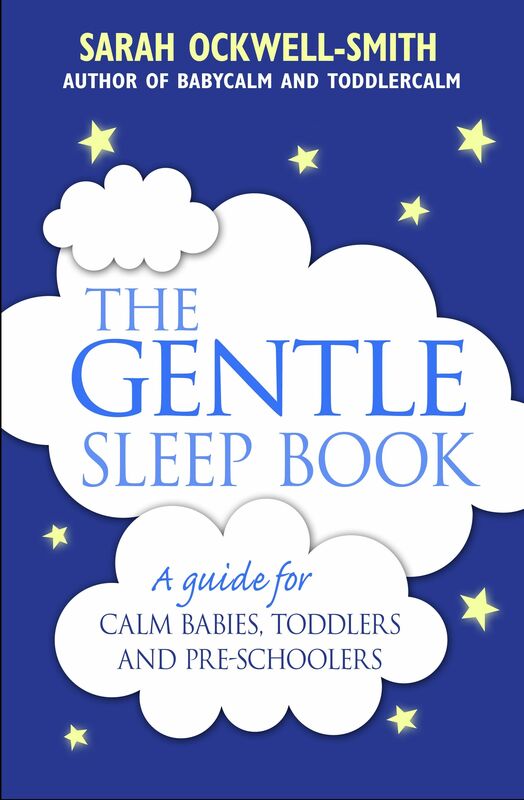 ‘The Gentle Sleep Book’ offers gentle, no tears, sleep solutions for exhausted parents of newborns to five year olds. This new book from Sarah Ockwell-Smith is an indispensable guide for parents no matter what issues they are facing with their child’s sleep from the day they bring their new-born home until their child is settled into school. From frequent night waking in babyhood, through bedwetting in toddlerhood, to nightmares and refusal to go to bed in pre-schoolers, this book will provide extensive scientific and anecdotal information and gentle suggestions. These suggestions don’t involve leaving a baby to cry or shutting a sobbing child in their bedroom.